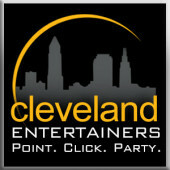 We have the best when it comes to live entertainment. 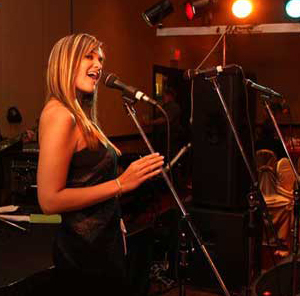 Including wedding singers, live bands, caricature artists and many more, our team will provide fun and memorable experiences at your event. 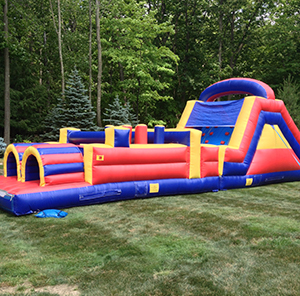 We feature a variety of rental items for graduation parties, community festivals, school functions and other events. Ranging from bounce houses to cotton candy machines we have it all! Ready to Book? Contact Us Now!